Kinetic problems (for example, the Vlasov equation) are posed in an up to six-dimensional phase space. This brings significant challenges for any numerical discretization. In addition, these systems suffer from a restrictive CFL condition and it is vital to respect certain physical properties of the flow. In addition to particle in cell (PIC) methods, semi-Lagrangian schemes have emerged as a viable alternative to efficiently solve such problems. It is of interest to construct, analyze, and implement semi-Lagrangian scheme for a range of collisionless models from plasma physics. The focus is, in particular, on the so-called semi-Lagrangian discontinuous Galerkin method. In addition, we conduct research into reducing the computational burden by performing a dynamic low-rank approximation. To fully exploit modern hardware architectures, requires the design and implementation of algorithms that can be parallelized efficiently. This includes both shared memory parallelization (e.g. on a single node) and distributed memory parallelization (i.e. on large clusters). For certain problems general purpose computing on graphic processing units (GPGPU) is an alternative to more traditional multi-core systems. However, GPUs present additional challenges for the efficient implementation of numerical algorithms. These include: the scarcity of memory, the importance of coalesced memory access to achieve optimal performance, and the massively parallel architecture. If these challenges are overcome, significant speedups compared to CPU based systems can be obtained. It is vital to design numerical methods that take modern hardware architectures into account. For example, matrix-free methods reduce the amount of memory that has to be transferred from and to the processor (and thus increase performance). Designing numerical methods that require as little communication as possible is a further topic of active research. All of these considerations are even more crucial on GPU based systems. 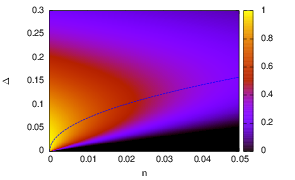 Discontinuous Galerkin approximations have been recognized as a viable alternative to finite difference, finite volume, and finite elements methods. They combine the advantage of being able to easily handle complicated geometries with the ability to easily construct higher order methods. Furthermore, dG methods usually provide a local approximation which can be exploited to reduce the communication overhead in parallel implementations. 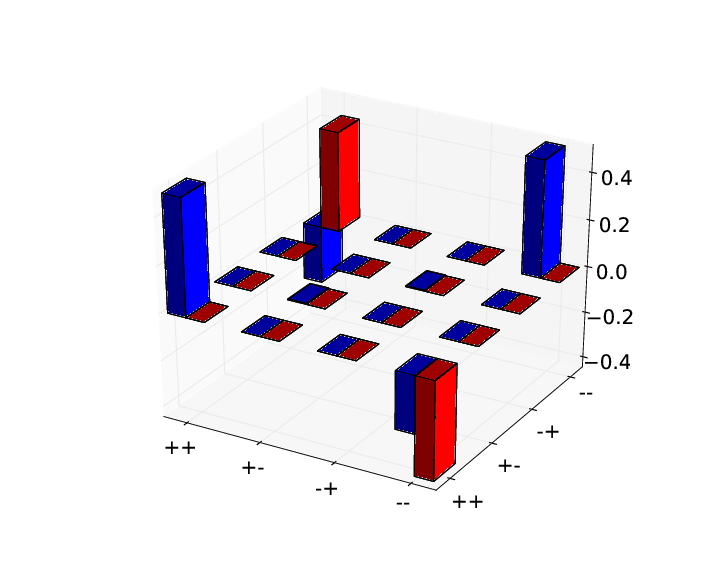 It is of interest to construct discontinuous Galerkin methods that are able to conserve physical invariants of the underlying continuous system. In addition, their efficient implementation on massively parallel architectures (such as graphic processing units) is investigated. This is done mostly for problems taken from plasma physics. Due to the discontinuous approximation, it is not always possible to extend techniques from the finite element or finite difference case in order to show convergence. 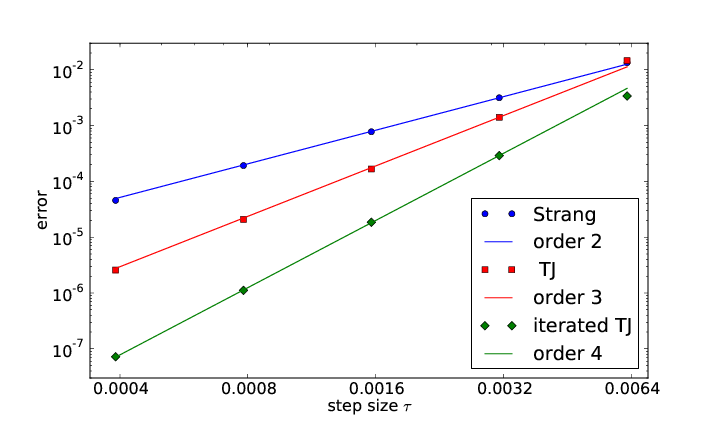 Therefore, an approach has been developed that can be applied to functions with small jump discontinuities. For the numerical solution of partial differential equations, a number of different schemes have been developed. Due to the stiff nature of such systems, the time step of explicit methods is restricted by a CFL condition. Thus, implicit Runge-Kutta methods or implicit multi-step methods (such as BDF) are usually employed. However, if no efficient preconditioner is available, such methods tend to be computationally expensive. The goal is to construct, implement, and analyze non-standard time integration methods (such as splitting methods and exponential integrators). Such methods usually do not suffer from a CFL condition. However, their efficient implementation as well as obtaining a theoretical understanding is still an active area of research. Furthermore, we consider the application of these methods to advection-dominated PDEs (such as the Vlasov equation, the KdV equation, or magnetohydrodynamics).